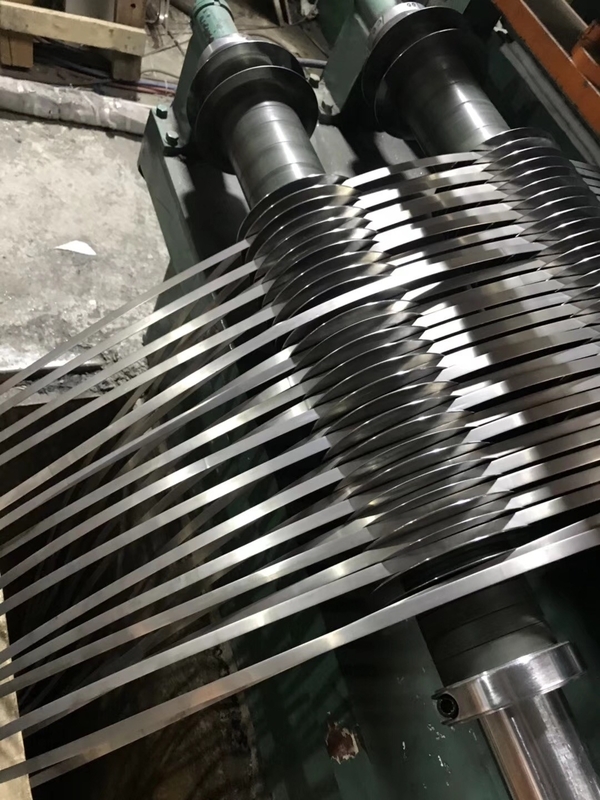 Full Hard Temper plus increased fatigue life in the finished spring. Stainless precision strip we offer is produced with tighter tolerances than normally specified for precision strip. such as shorter setup times, reduced number of production stops and increased product quality. The precision strip is of highest quality. and each grade is tailor made by fine tuning the chemical components in order to reach certain properties. Annealed, cold-reduced according to EN 10088-2, spring hard according to EN 10151. Additionally we offer Closer mechanical and technological properties and hardness on request. In coils up to 8 kg/mm band width. Inner diameter 300/400/500mm. In cut lengths on request.